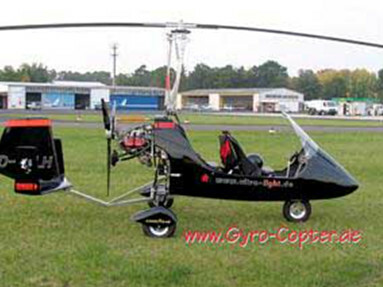 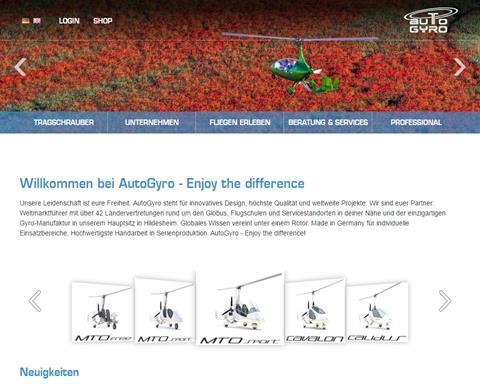 The latest from Auto-Gyro GmBh! 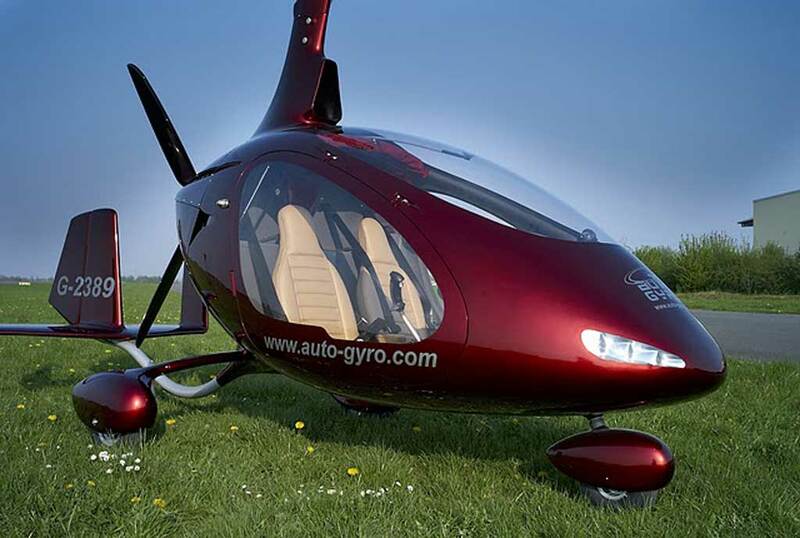 Seated side-by-side, the Cavalon presents its pilot and passenger with space and freedom. 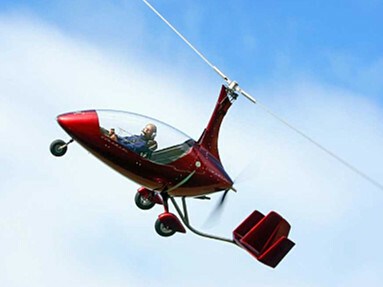 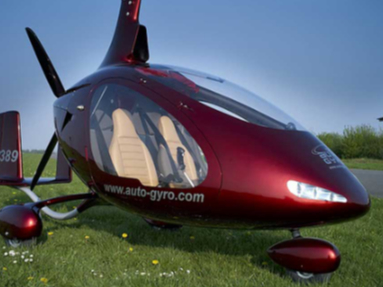 Editors note: Very futuristic looking auto-gyro!